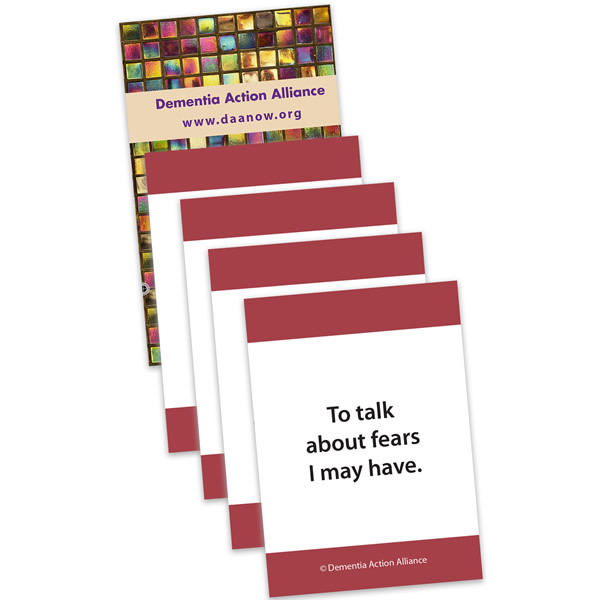 Great conversation starters to talk about living with dementia. 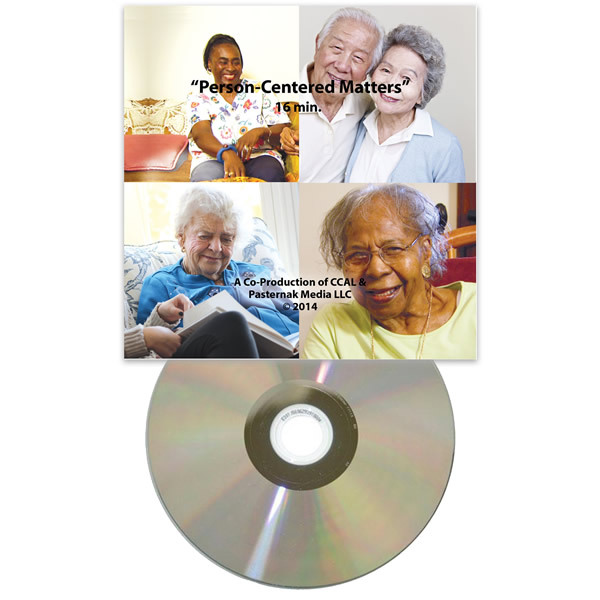 We are very sorry but at this time we are not able to ship orders outside of the U.S.
Buy the whole Caring Conversations toolkit and get a discount plus free shipping, an overall savings of 16%! items which are also available for individual purchase. Shipping is not included on individual items. 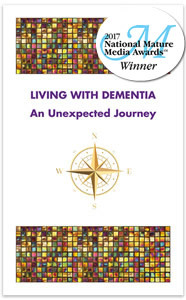 An insightful booklet about living with dementia for individuals with early to moderate symptoms. 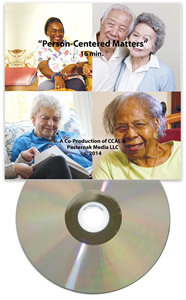 A must-have handbook for family and friends of individuals living with dementia. An inspiring video told through the stories of five people living with dementia and their care partners.